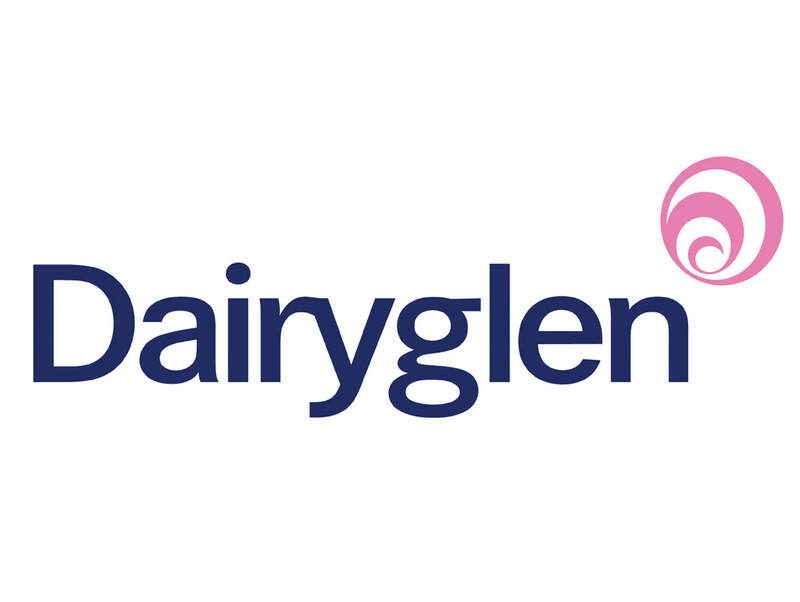 Dairyglen is an all-Irish, family owned and run business which has been providing excellent soft-serve ice-cream solutions to our customers for more than 25 years. We pride ourselves on supplying 100% Real Dairy soft serve ice-cream to the Irish market. Ice cream, we do it all, and its all we do.